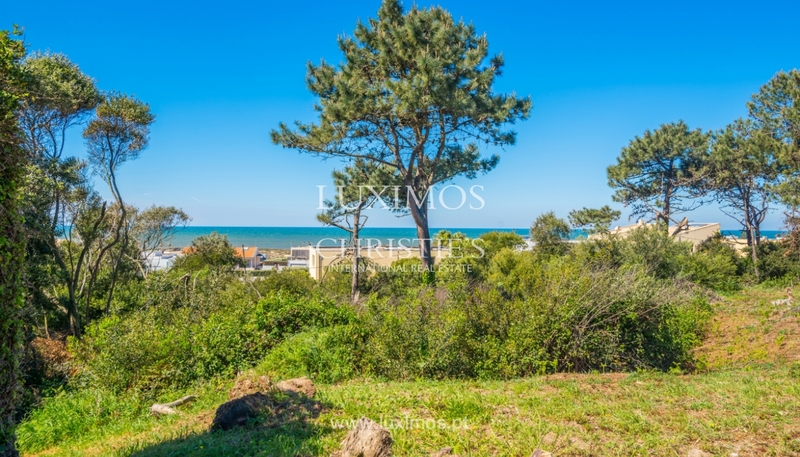 Plot of land for sale with excellent sea views. 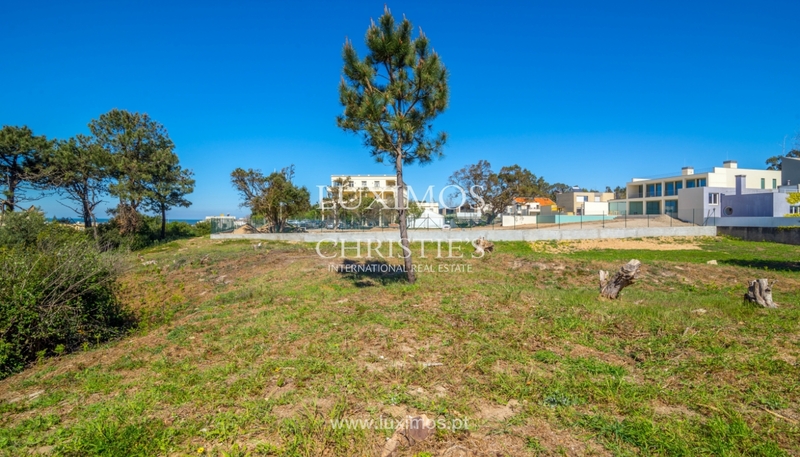 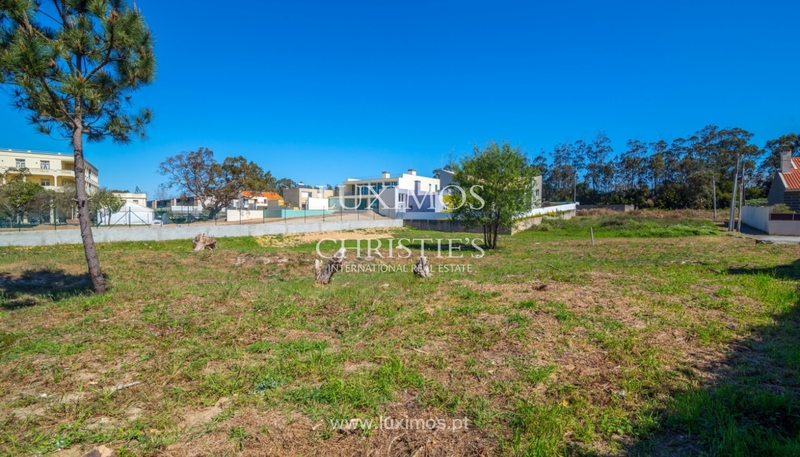 Property with 1.628 m2 of land and 431 m2 of construction area, which already had approved project for the construction of a villa of 2 floors. 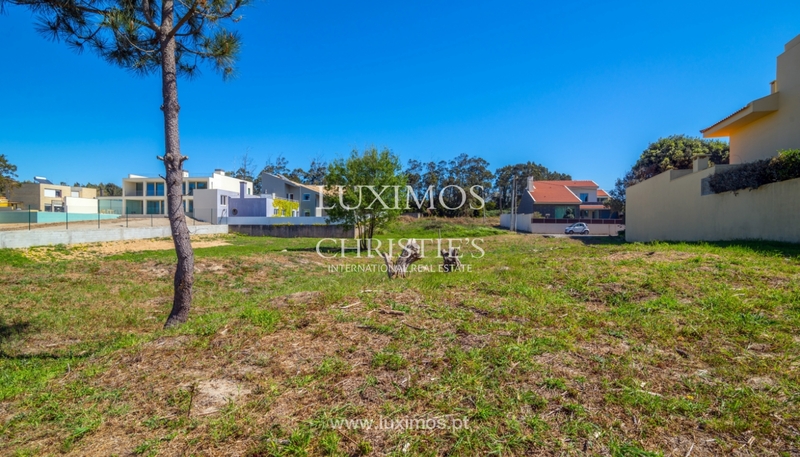 Inserted in very quiet area, surrounded by villas. 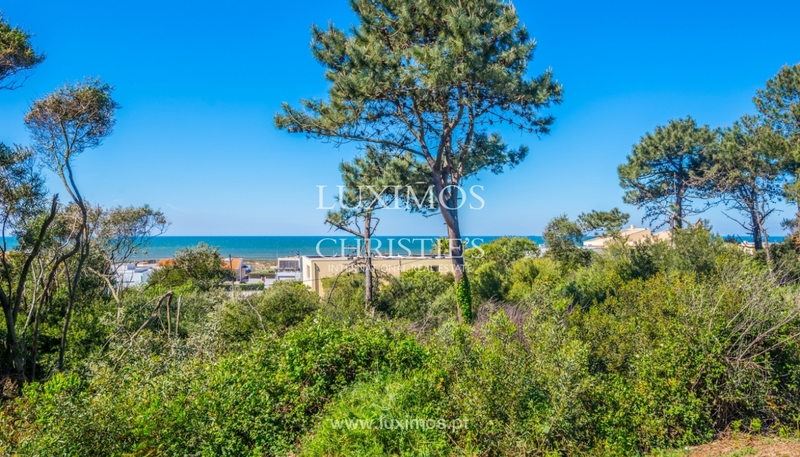 Close to the sea and transport network.